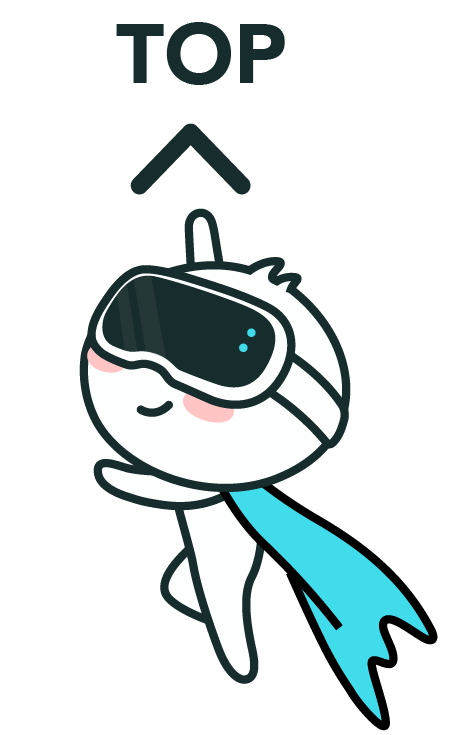 I've teamed up with VeeR.TV to be able to offer an Oculus Go to my viewers. Make sure you follow me on Veer to be in with a chance to win it, one random person will be chosen at the end of November. Grats to Matthew Mawer on winning the go. Sometimes it pays to come in 139th. Discovered this place through RaMarcus. Good job! Really nice that they have 360 photos as well as video. Good to have a more centralised repository for all kinds of VR content. @Jake Yep me too. These things work. Well I only discovered this site because of your youtube channel promotion so I'd say it's working. Thanks for the heads up about this place though regardless of the sweepstakes. Always enjoy your rundowns of content. Keep up the good work! 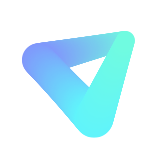 love VeeR app --it has so much content----really glad I found it. Hope to win, maybe I will --maybe I won't. Good Luck to everyone--if I don't win/ hope someone does that deserves it--lol I told everyone from vive forum about this so maybe we will get some people from there. I think VeeR.TV is pretty amazing! Youtube for VR for sure! By letting people check out free stuff first and get used to the medium and content I think it is more likely they would be encouraged to pay for premium content.